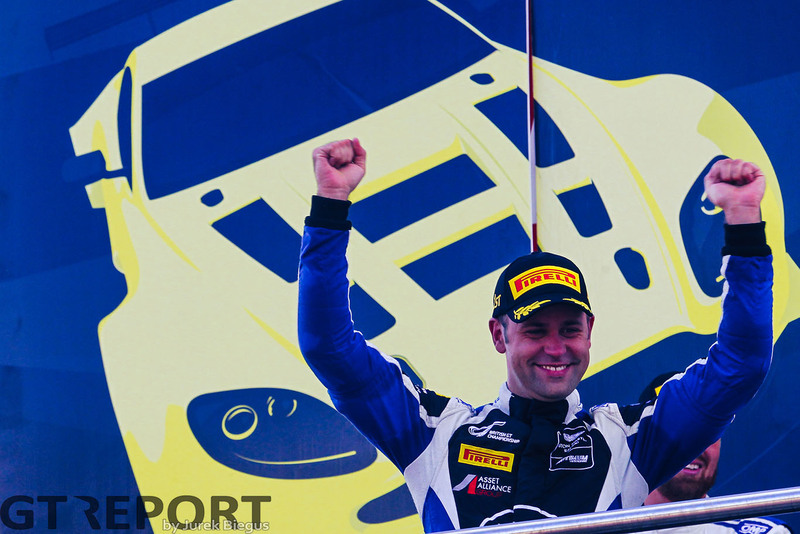 Jonny Adam praised the longevity of the outgoing Aston Martin V12 Vantage GT3 as he secured his third British GT title in four years. 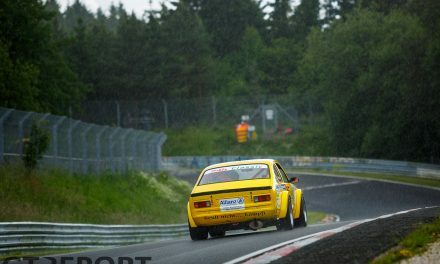 The Scot, who won his third title alongside a third different co-driver – Flick Haigh – has put his name in the history books as the most successful driver in the championship in terms of titles won. 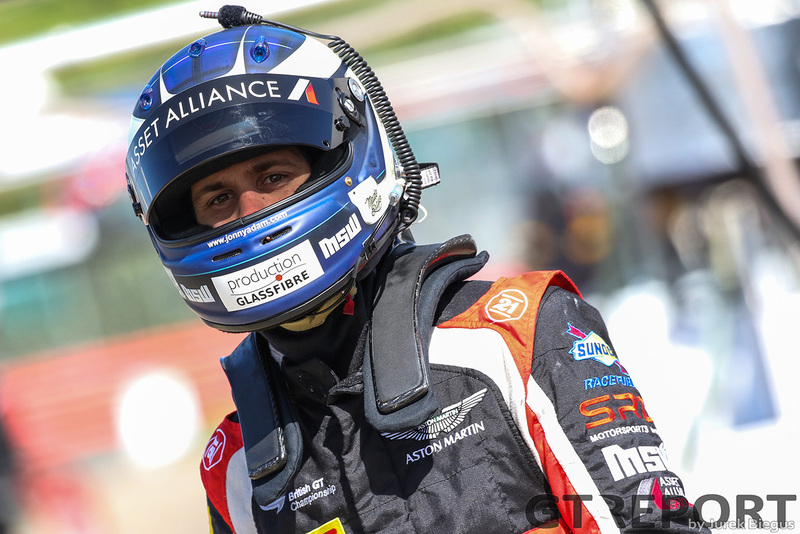 His first title came alongside Beechdean AMR’s Andrew Howard, while his second came alongside Derek Johnston at TF Sport, and Adam said his repeated successes are a testament to the work Aston Martin Racing did with Prodrive to develop the car back in 2011. “It’s an Am car pretty much, we designed it in 2011 for 2012 and after then it has won with Am drivers,” he explained. 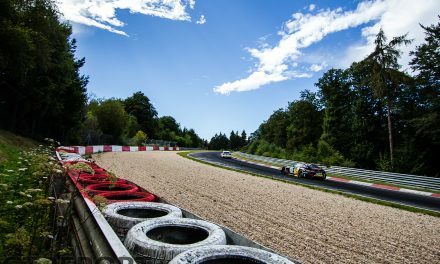 “But it is still a good Pro car, you look at Blancpain and it’s still there [with R-Motorsport]. 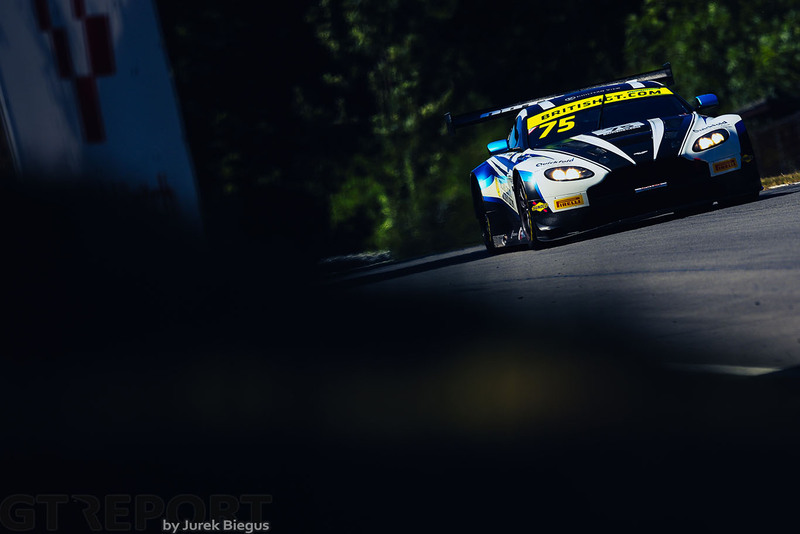 Securing the 2018 title alongside Flick – who made history herself as the first woman to win the overall British GT title – was a ‘great feeling’ for Adam, who only started working with Flick when she bought the Vantage in November last year. He added: “When Flick bought the car in November, and we put something together through Aston, I didn’t know much about Flick’s experience but I knew she was quick and had great consistency – and when you look at the championship our worst finish was fourth. 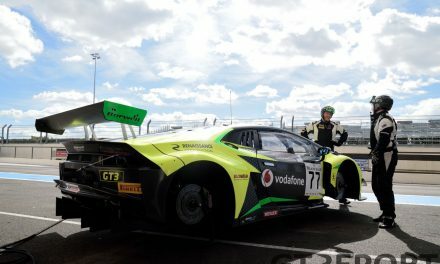 Adam’s focus now turns to next year after ‘finishing a chapter’ with the V12 Vantage, as he continues to work with Aston’s other factory drivers to carry on the development of the new GT3 – which will make its VLN debut at the hands of Darren Turner at the next round of the championship. 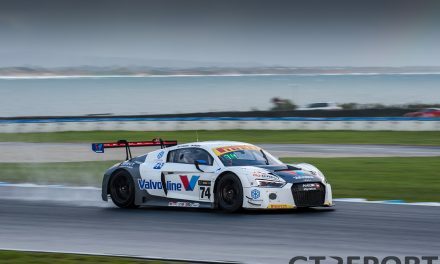 The car has already been bought by a number of British GT teams, including the team Adam and Haigh won the title with – Optimum Motorsport. The Le Mans 24 Hours winner is confident he’ll be competing in British GT with the new car next year.